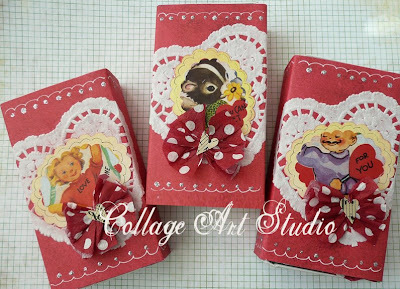 Last call for these cute Valentine kits available in my shop. 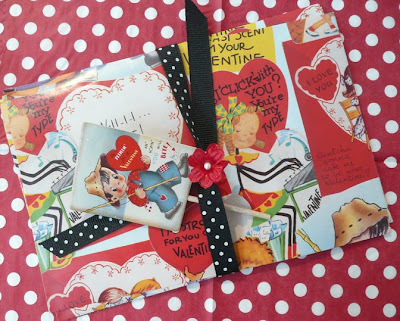 Full of all sorts of fun little 'bits and bobs' to create the most wonderful Valentines and other works of the heart. you're blowing me away with the cuteness Jeanne!! Jeanne, these are so fun! Vintage valentines are my favorite! I'm looking forward to my goodies from your shop...they're darling! I gave you an award...come visit.